the North Central Florida Healthcare Coalition (NCFHCC) coordinates preparedness and resilience through all sectors of the healthcare system. A healthcare coalition is a collaborative network of organizations and their respective public and private-sector response partners. 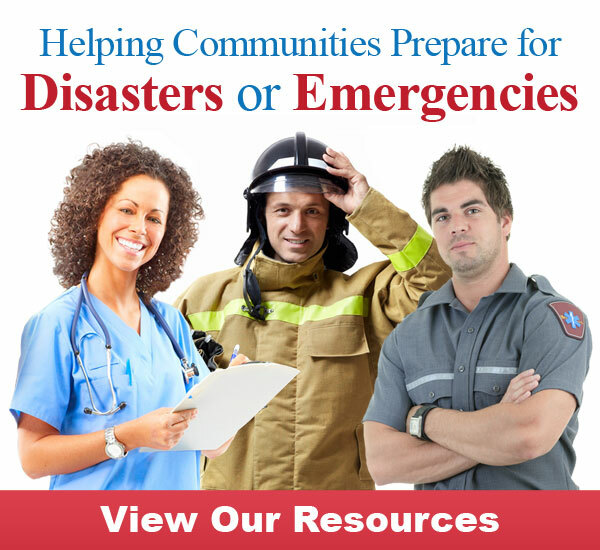 The primary goal of NCFHCC is to better prepare communities in the event of catastrophic events (i.e. natural disasters, man-made disasters, emergencies, etc.) If interested in joining NCFHCC, please select the become a member tab. The NCFHCC includes Alachua, Bradford, Columbia, Dixie, Gilchrist, Hamilton, Lafayette, Levy, Putnam, Suwannee and Union counties.